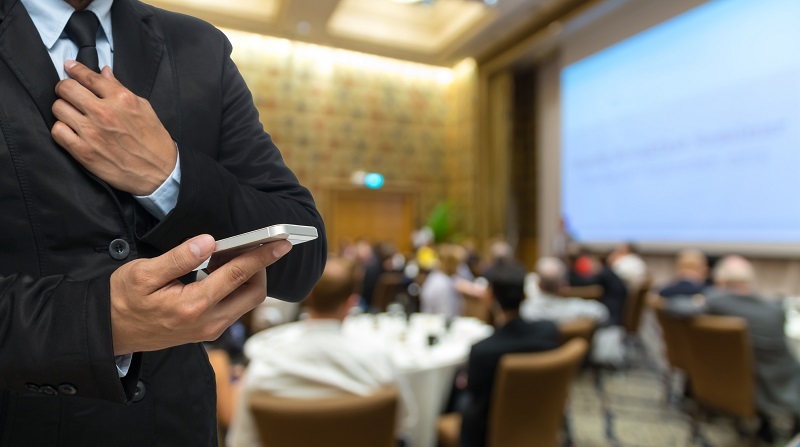 Hosting a company or department-wide event can involve a lot of pressure, especially if this is your first time doing so. Fortunately, the staff at Club Venetian has the experience to make your event run perfectly; no need to worry! 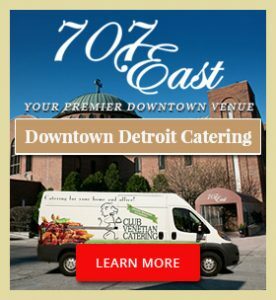 Businesses in the metro Detroit area are always on the lookout for the best event location, service and amenities. 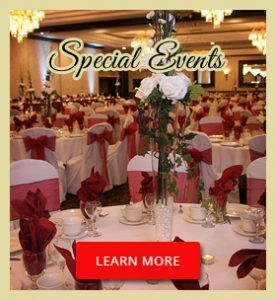 Club Venetian Banquet & Conference Center is a great place to checkout if you are holding a corporate event. Our facility is located just north of Detroit, off of I-75 (near I-696), perfect for companies in and around the Detroit area. Our professional staff understands the epitome of service, from setting the room to managing guests. From the moment your event begins, our team is at attention to make sure your event runs smoothly. 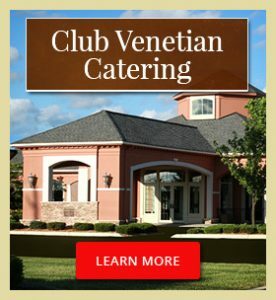 Since 1928, Club Venetian has offered groups in the Metropolitan Detroit area an exquisite event space, combining a superior customer experience with delicious food and luxurious amenities. 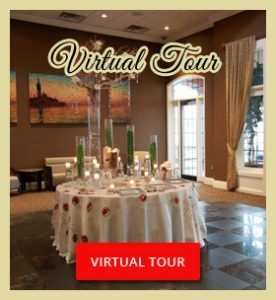 If you are interested in hosting your next business event at Club Venetian, please visit our website or contact us to learn more.